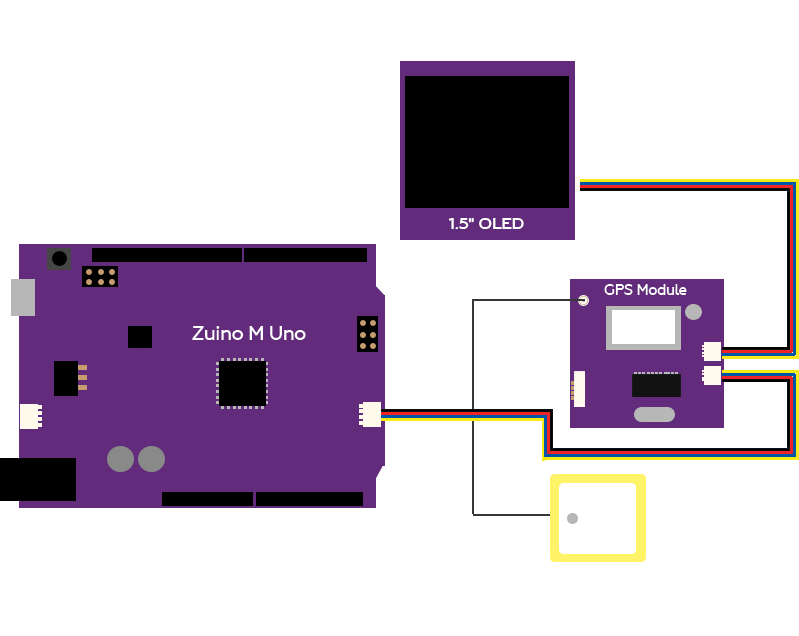 This guide shows how to use the Zio Qwiic GPS module with the Arduino IDE to get GPS data. GPS is the most interesting part for makers, with GPS, you can know where you are or state the location of the object that you are tracking. 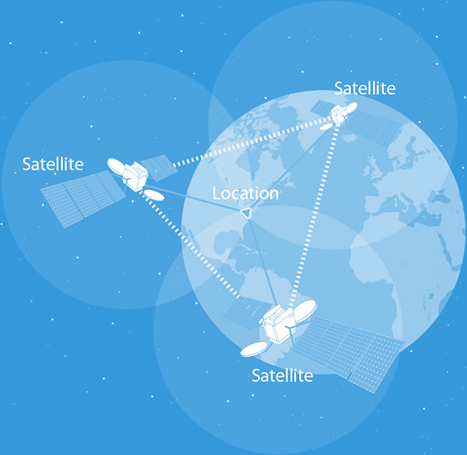 GPS receivers actually work by figuring out how far they are from a number of satellites. They are pre-programmed to know where the GPS satellites are at any given time. The satellites transmit information about their position and the current time in the form of radio signals towards the Earth. These signals identify the satellites and tell the receiver where they are located. The receiver then calculates how far away each satellite is by figuring out how long it took for the signals to arrive. Once it has information on how far away at least three satellites are and where they are in space, it can pinpoint your location on Earth. 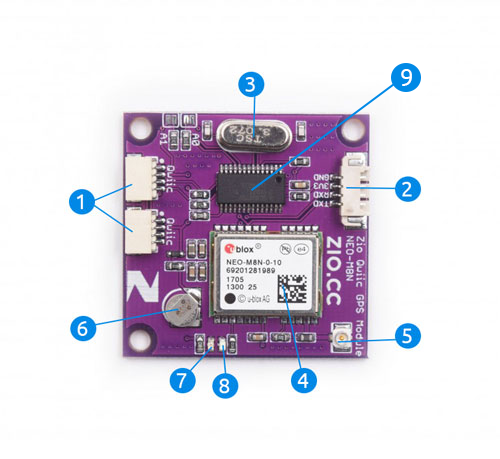 The NEO-M8N module is based on the u-blox M8 GNSS (GPS, GLONASS, BeiDou, QZSS, SBAS, and Galileo-ready1) engine that provides high sensitivity and minimal acquisition times while maintaining low system power. 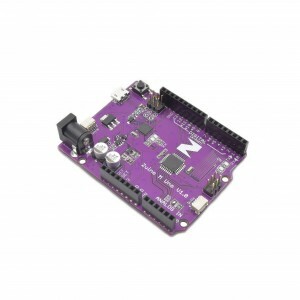 We use a SC16IS752IPW to convert the module’s data from UART to I2C (Qwiic connectors) so that you can use Qwiic cable to quickly connect the GPS module to any other Qwiic devices. We also break out the UART port to a 1.27mm terminal connector, just in case you want to use UART port directly. We also offer you a tested GPS antenna for the module, you can just plug it into the IPX connector on the board. The antenna is required when you get it running. Note: The antenna needs to face towards the top. Position Fix LED Indicator - This LED indicates the status of Position Fix. It’ll blink at various rates depending on what state it’s in. With the qwiic connectors installed with the GPS module, configuring and setup of this module with other qwiic modules is pretty much straight forward. 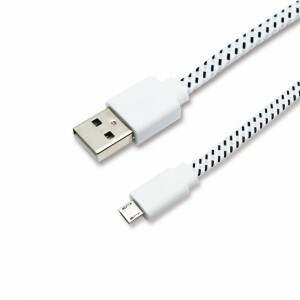 No complicated wiring needed, just qwiic connect the modules together. Download the demo code needed to test your GPS module. Upload the code to your board and run it.